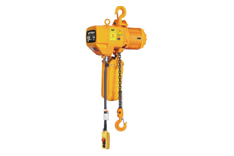 An electric chain hoist is a device that is used to lift and lower objects in a vertical plane. 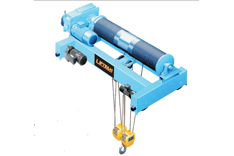 Hoists can be attached to hardware that will also allow them to move horizontally, expanding their usefulness considerably. 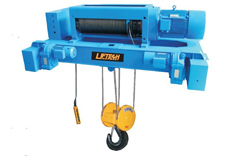 When purchasing a hoist, it is important to select a product with the right weight rating, to ensure that it will not fail or burn out during use.